One Year Anniversary Party! December 17th! Please join us in Celebrating our 1 Year Anniversary! As a BIG THANK YOU to our customers for your continued support through our first year, we are giving 20% off your purchase. 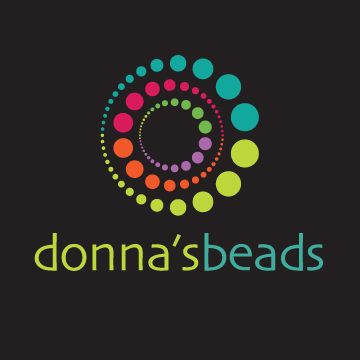 We will also be doing a raffle for a $25.00 Gift Card to Donna’s Beads, so stop on by, help yourself to some refreshments and celebrate with us.